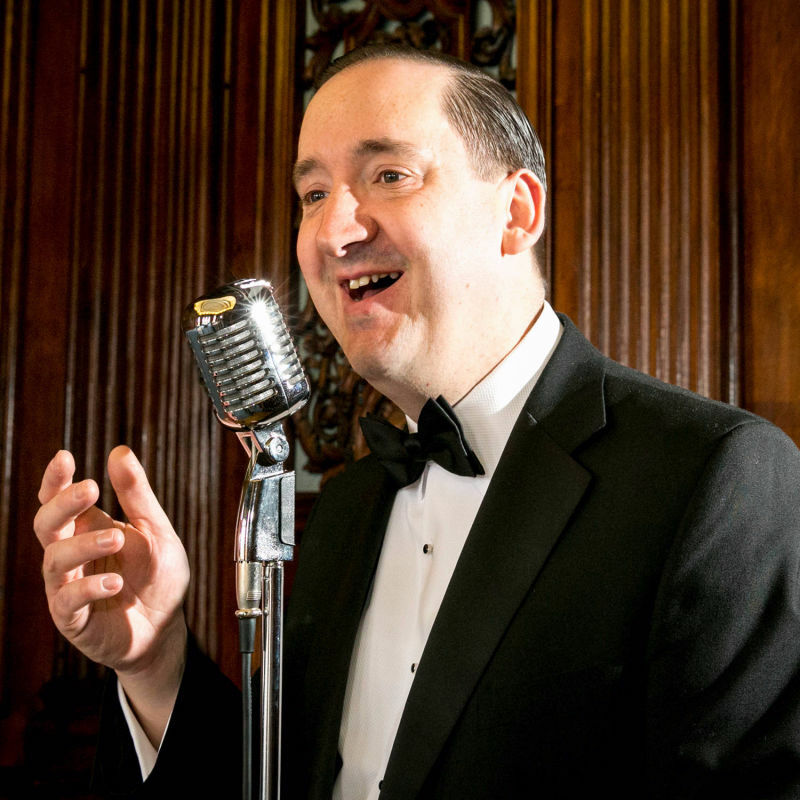 Simon has over 100 songs from the 1920s, 30s and 40s in his repertoire (115 to be precise!) 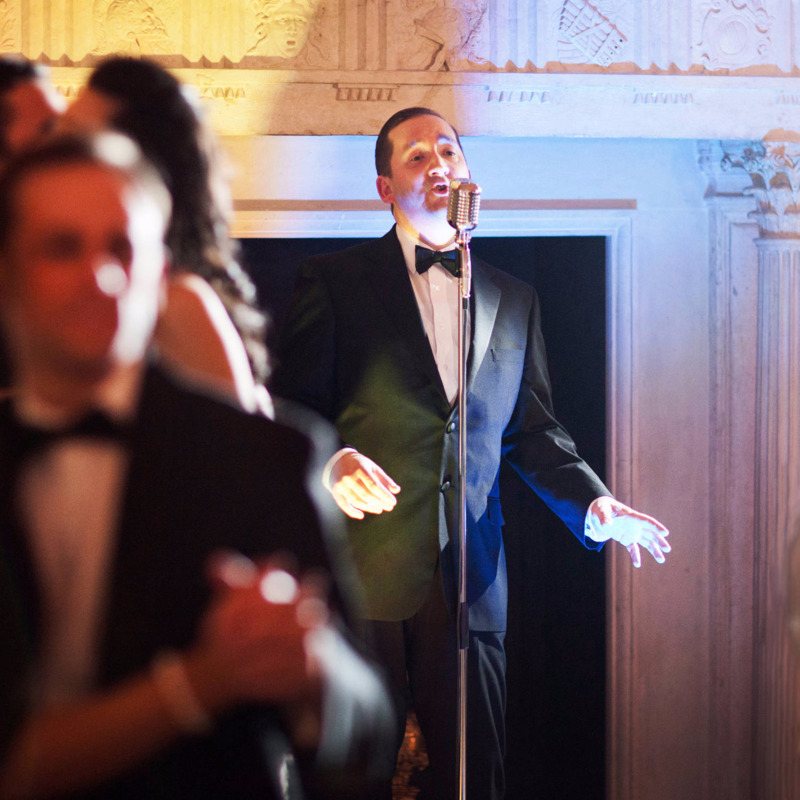 ensuring he can create the perfect soundtrack for your event. 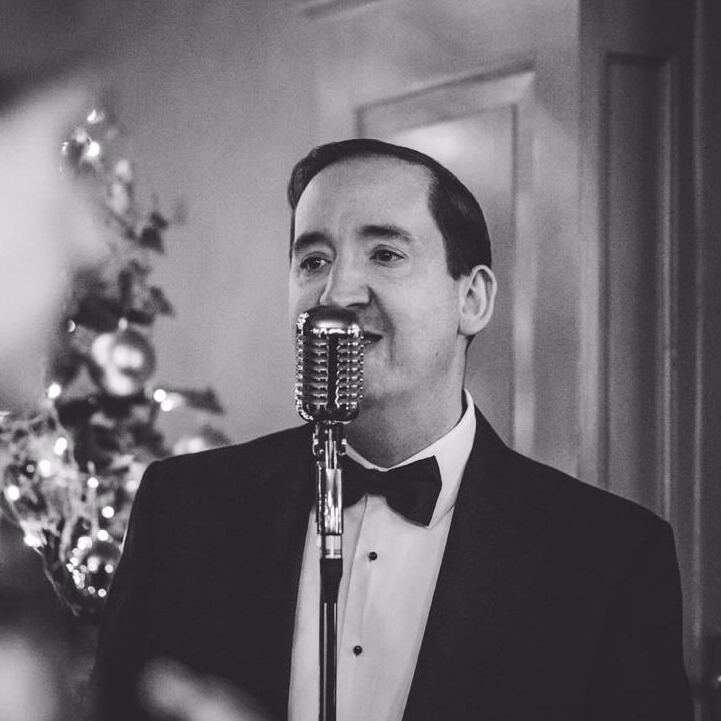 Whether the mood is cool and laid-back or up-tempo and hot, Simon has the songs to match as well as fabulous period tunes to play during his breaks so the music never stops. 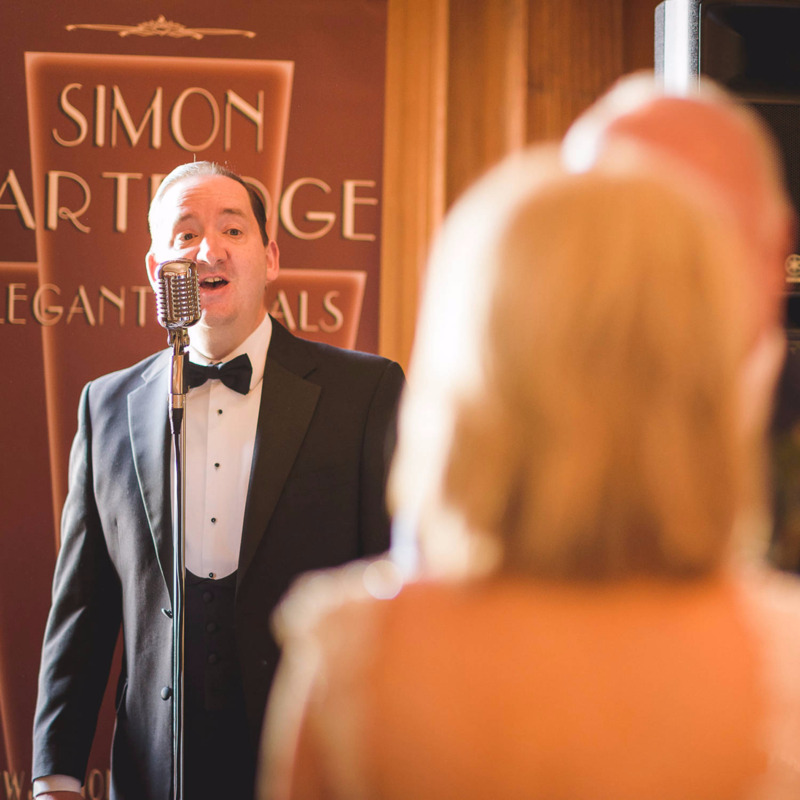 Simon’s always happy for you to choose the songs he performs at your event. There’s a full list at the bottom of this page and you can hear clips of just some of them using the player on the right. You can download the demo clips by clicking the arrow next to each track or Simon would be delighted to post you a free copy of his Preview CD - just ask! New titles are added regularly and if the song you’d love to hear isn’t listed yet requests can usually be accommodated if Simon can find a suitable backing track. A small additional fee is payable per song for requests. If you have any question about his repertoire just ask!